Humana is the third largest health insurance company in the United States of America and provides insurance to over 13 million customers. As a designer at Edelman Public Relations, I researched and crafted infographics using data visualization, or the interpretation and design of data in graphical format. 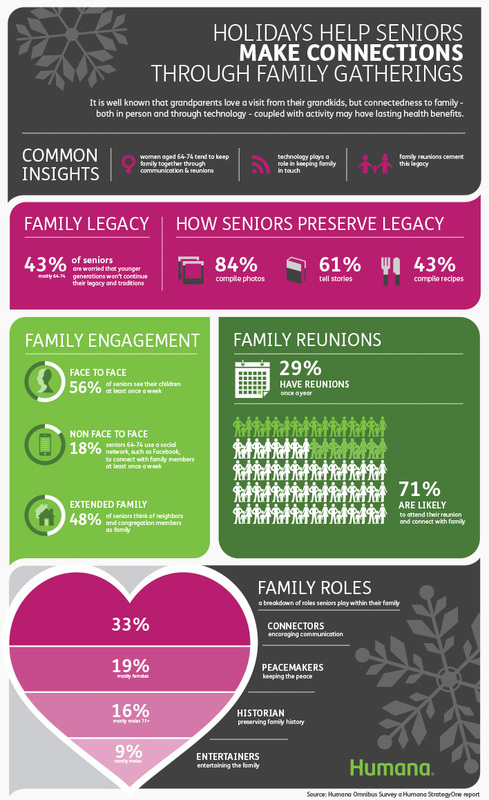 This is one such example of an infographic I produced for Humana Insurance.